Professional English drama & acting training in Madrid. Video classes for actors. Intensive pronunciation courses. 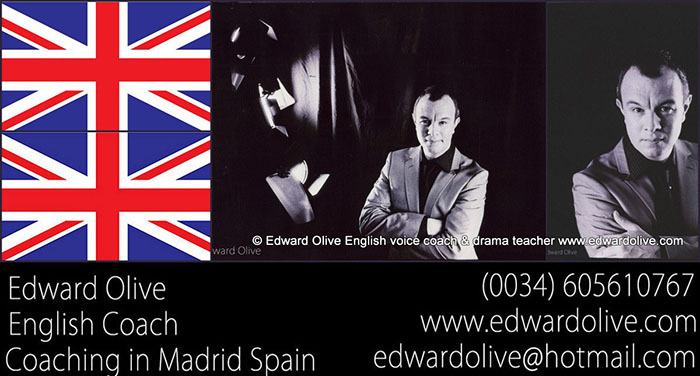 Specialised teacher Madrid for British English acting.